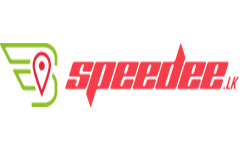 Active Ingredients: Honey, Almond butter, Wheatgerm oil, Shea butter, Sunflower oil, Vitamin E, Watermelon seed oil, Ozokerite wax, Natural Beeswax. Recommended For: Dry & Chapped Lips. 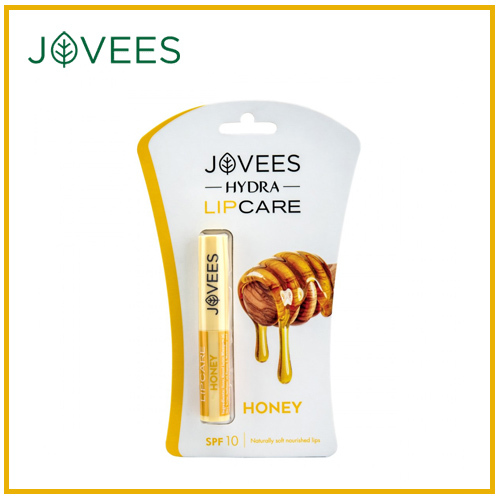 This Lip Care Formula is enriched with Honey along with natural superior skin conditioners and antioxidants to enhance the efficacy of formula. It shall act as a moisture barrier, protecting the lips from exterior factors that would strip the skin of their natural moisture. 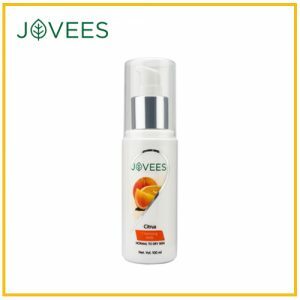 Jovees Honey Hydra Lip Care SPF 10, Active Ingredients: Honey, Almond butter, Wheatgerm oil, Shea butter, Sunflower oil, Vitamin E, Watermelon seed oil, Ozokerite wax, Natural Beeswax.